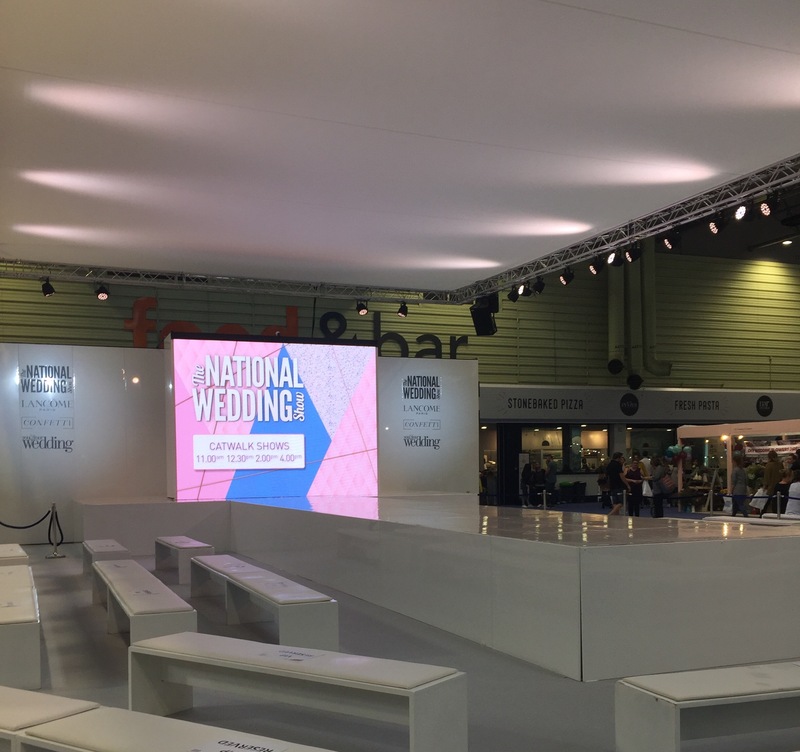 The Wedding Diaries: The National Wedding Show at NEC Birmingham 2017! 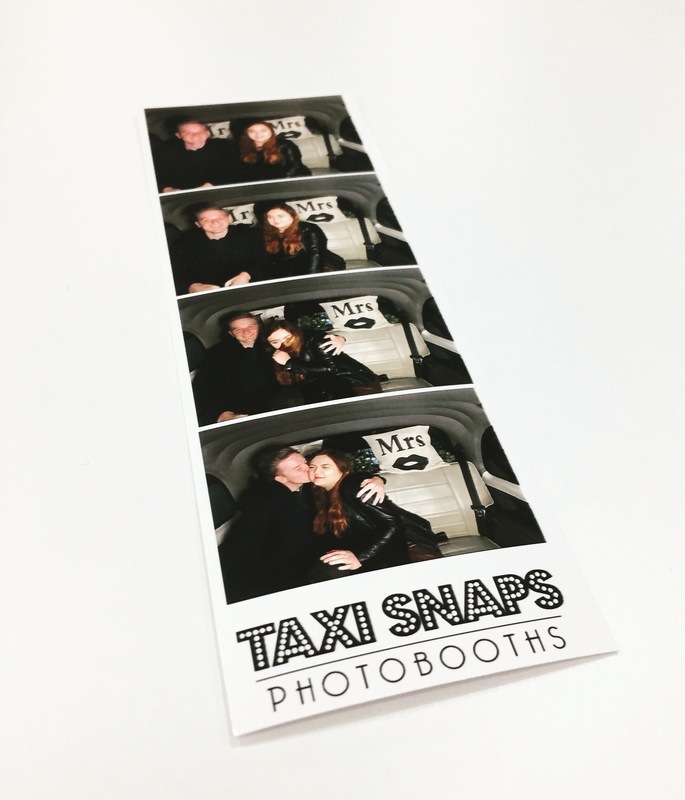 So, if you follow my insta stories (which you totally should), you may know that recently Zack and I had the pleasure of attending The National Wedding Show at the NEC in Birmingham! The tickets for this were actually kindly gifted to them by my lovely blogger friend Abbey after she won them in a competition, and how could we say no to such an amazing offer?! If I’m honest, we didn’t really know what to expect. 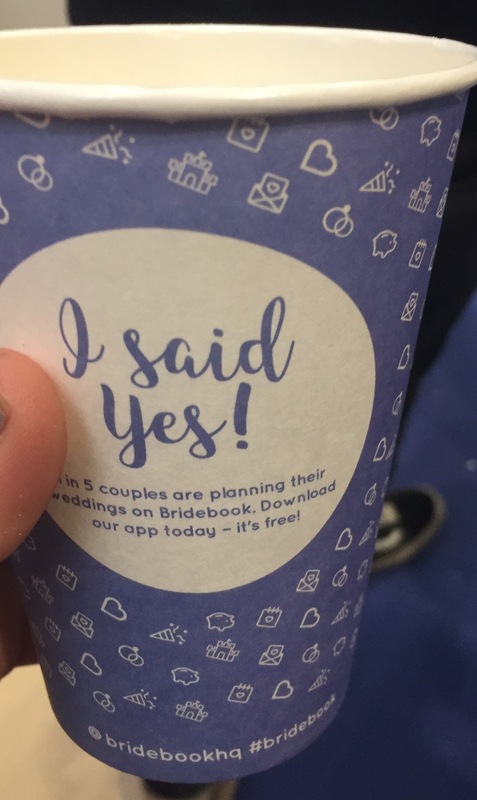 As we are at the early stages of planning still, we haven’t even attended a wedding fayre yet, so I was worried initially that the wedding show might be a little overwhelming. But, we managed it and we had an amazing day! The show is essentially lots of different stalls. Some by small businesses, some by huge companies, and some by the actual organisers of the event with general wedding tips. A gorgeous catwalk serves as the centrepiece of the show, with gorgeous dresses and suits being paraded around if you so fancy. There’s also a craft stand, and a goody bag featured in your visit! This show literally features everything you can think of for a wedding. Photographers, dresses, suits, magicians, venues, decor, an ice cream truck, glitter face painting, photo booths, even a horror themed wedding if that so takes your fancy! The goody bag pleasantly surprised me too! It contained a full sized Lancôme foundation, a Colgate toothbrush and whitening pen, offers, leaflets, vouchers, samples, orangina (perfect for when you get thirsty half way around the event!) and a little chocolate too (although Zack did help himself to mine as well as his own 🙄). We got to the event at around 10.30am, with it beginning at 10. To be honest, I think this was the perfect time as it allowed us to get around everything and beat the rush a little. Towards midday, the centre quickly filled which made it a little more difficult to navigate, but this wasn’t too bad for us as we had already seen most of what we were looking for earlier in the day. To be honest, the event was much better than I expected. I was worried it would be a little bit samey, but we truly found some really unique and special ideas! Most of the stalls were small businesses, which I actually wasn’t expecting, and we even placed a deposit for our invites at the event, which earned us a spin of the lucky wheel meaning 20 of our invites will be free! We spent a good 4-5 hours looking around, with a food break in between. The only criticism I would have, and this was more the fault of the venue than the actual event, is that there were not enough seats. Hundreds of people were sat on the floor eating lunch, which isn’t really what anyone wants to do! For sure! I enjoyed looking around here with Zack, as it is our wedding, but I would love to consider going again with my nan and mum to look at dresses etc. I would go VIP next time though. Just because the VIPS got reserved seats for the catwalk as well as a special area for drinks etc (and seats) as well as a special goody bag. At only £35 for a VIP ticket, I think this would be the perfect day out for us to share! Get there early to avoid the queues. Consider going VIP- it’s worth the price! If you want to eat at a restaurant, book as soon as you get there! Take as many leaflets as you can to have a look at when you get home. It can be a little busy- take regular sit down breaks. Don’t feel pressured into anything just because the people are persuasive, it’s your wedding!!!!! And that’s all from me today! 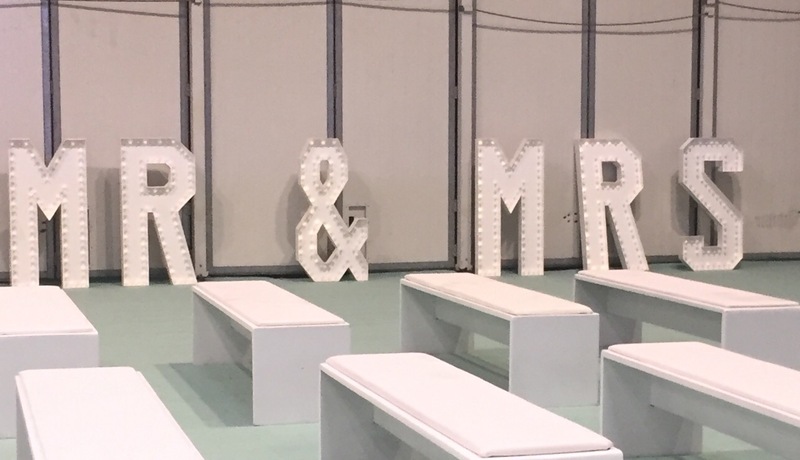 Have you ever been to The National Wedding Show? Let me know in the comments! Thank you again to Abbey for the tickets 😘. I loved watching your Instagram stories at this event! It looked amazing! I bet you’re totally hyped up and excited now! Looked and sounded like a fantastic day out! So glad you had fun sweetheart! Oh wow the NEC is an amazing venue, I bet you had a fabulous time and must be so excited now! This sounds like a lot of fun! I love a good convention-type event so even though I have no plans to get married any time soon, I’d probably still really enjoy this! I am so glad that you and Zack had such a good time at the show, and that you’ve got such lovely items in the goody bag as well! Shame that so many people had to sit on the floor for their lunch, it seems ridiculous not to have enough chairs! Happy to hear that you picked up some lovely invitations, and got some freebies as well! Aww this sounds so lovely and so so exciting! Glad you enjoyed it more than you thought you would and cane away with many ideas and amazing goodies! Great tips too for when and if we ever go! Fab post! I hope the wedding plans are going well for you, it sounds like such an exciting time! This sounds like a great event, I enjoyed reading about it. Glad you enjoyed it! The goodie bag sounds like a nice treat at the end! It was so lovely of Abbey to give you’s the tickets! Next Post HELP: I Don't Fit In!